The PSW490 has been discontinued. 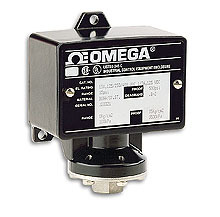 Please see the PSW-100 SERIES as possible substitutes or contact our Pressure department. 注: Switches may generally be set between 15 and 100% of nominal range.